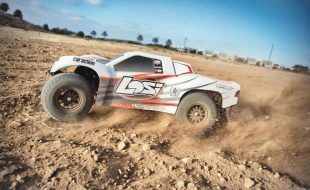 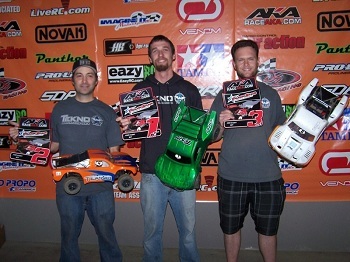 Our friends over at Tekno RC sent us a race report where they swept the podium in the 4×4 SCT class at the TrackStar Grand Prix in San Diego. 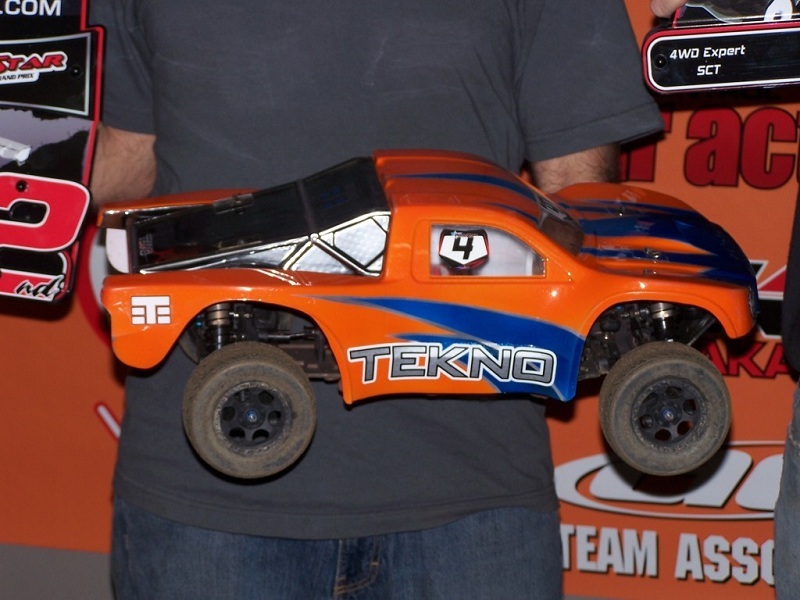 Now this wouldn’t be the first time a manufacturer has sweep a racing class, but this is the first we have heard of a 4×4 SCT from Tekno RC. 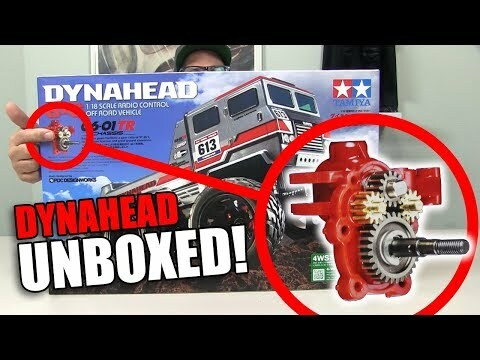 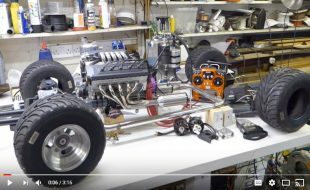 Earlier this year they announced their new EB48 buggy and it appears they are building off of that success to possibly launch a new 4×4 SCT platform. 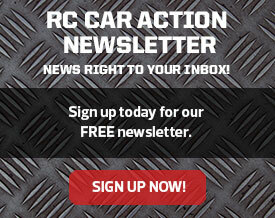 Keep checking back here for the latest on this new vehicle. 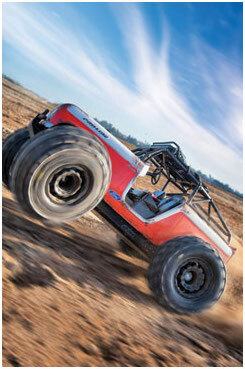 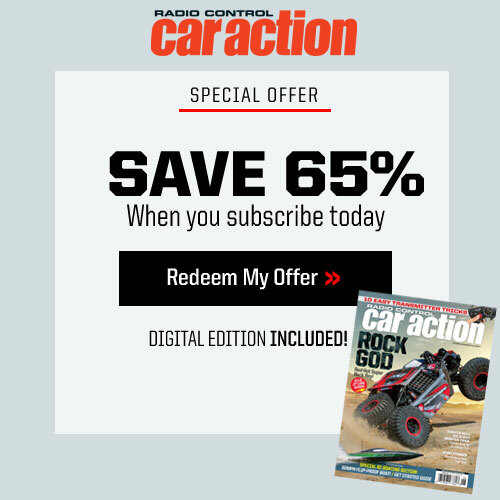 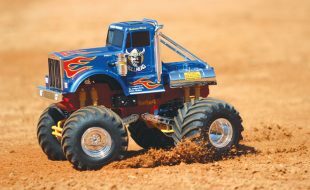 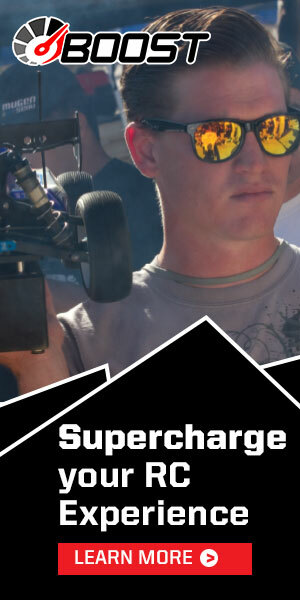 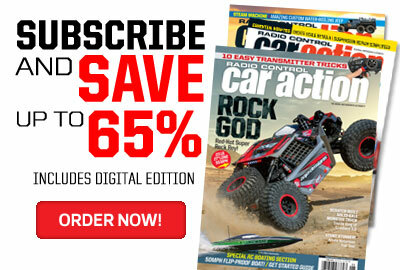 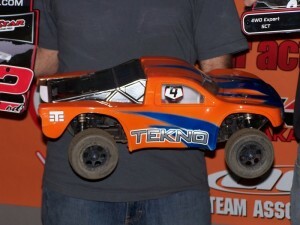 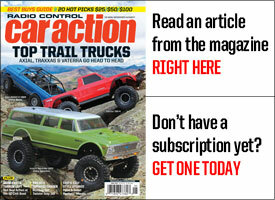 If you like this article, check out this additional article on Tekno RC.